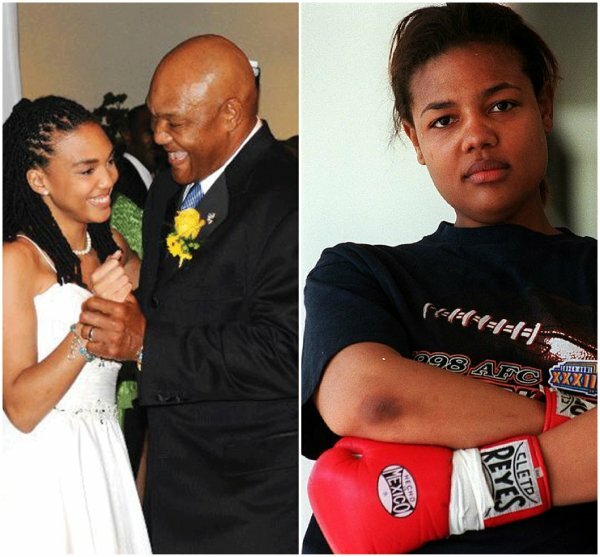 Freeda Foreman, the daughter of former heavyweight champ George Foreman, has died. The 42-year-old who briefly boxed professionally, was found dead in her suburban Houston home by family members, reported TV station KTRK late Saturday. Police officials don’t suspect foul play, reported TMZ.